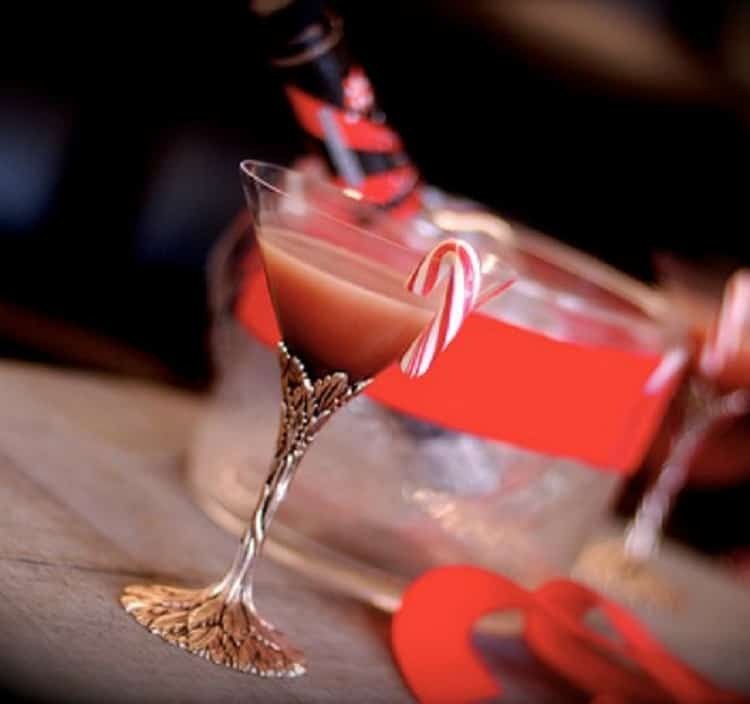 Get creative this Christmas with some of these festive cocktails which are sure to provide the wow factor at your party. 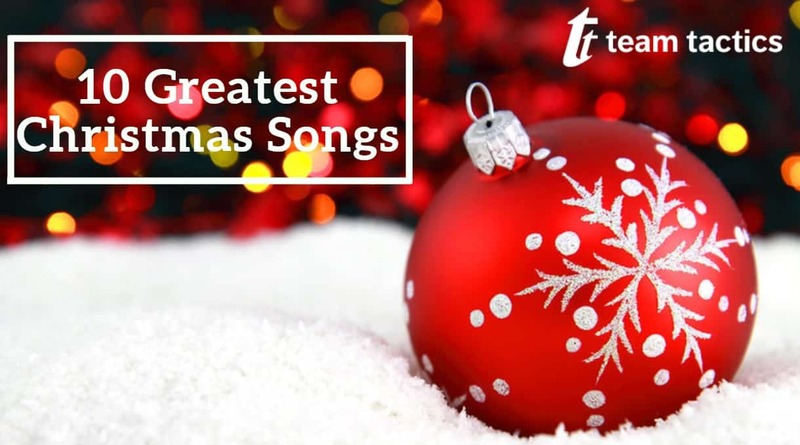 We have put together 10 of our favourite Christmas cocktails which we can’t wait to try out over the festive period. If these sound good, then why don’t you check out our Cocktail and Chocolate Making event? 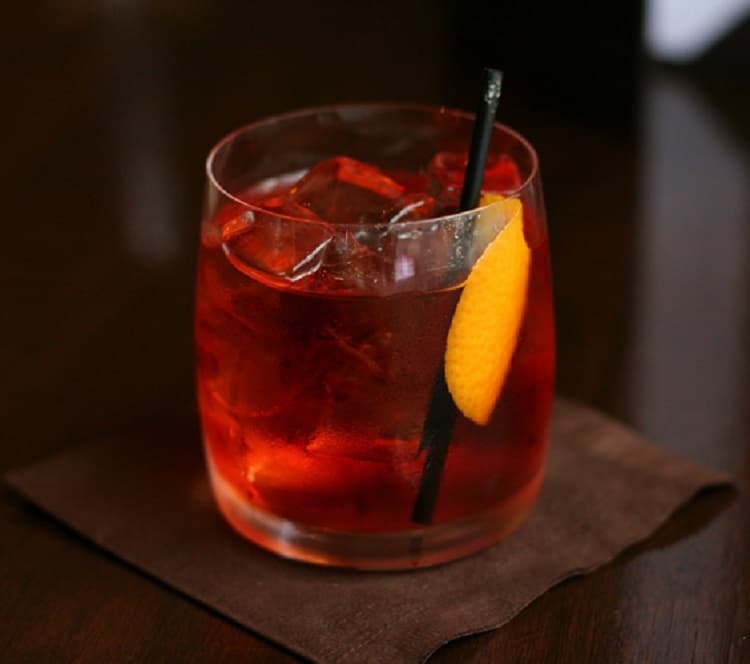 To create your perfect Negroni, mix together your three main ingredients; Bombay Gin, Campari and Martini Rosso. Then add the pink peppercorns to give it that Christmas punch and leave to rest overnight. After letting your festive Negroni ingredients infuse, stir your concoction into a glass full to the brim with ice. 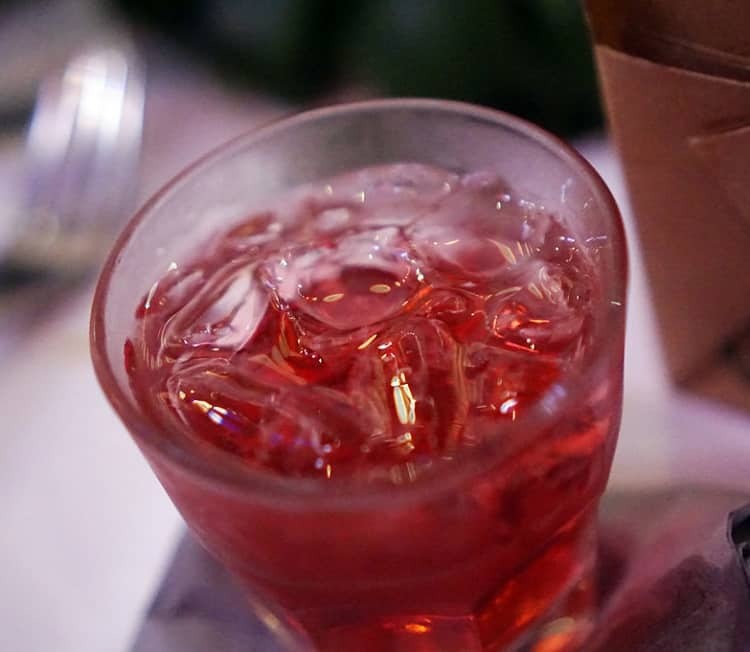 Add a slide of orange to complete your flawless Negroni. Mix your Martini Rosso and Gin together and place in your fridge along side your glasses. When you’re ready to serve, place half a tsp into the bottom of the glass before pouring in the Martini concoction. Stir the mixture until the sugar is fully dissolved and add top up with prosecco. To top off your masterpiece add frozen raspberries. Get ready to shake. Add ice cubes, crème de cacao, nutmeg, coconut crème and the vanilla vodka into a shaker. Shake it all together and strain into glasses of your choice and top with a wafer. Add the vodka, beetroot and vegetable juice into a shaker with the ginger syrup to give it that sweet taste. Fill the shaker with ice and shake until the mixture is ready to strain into a glass full to the brim with ice. Top up with ginger beer and finish your Root and Mule with a slice of cooked beetroot. This simple recipe is bound to get that wow factor at a drinks party this Christmas. Mix both the Smirnoff Gold and Appletiser together in a shaker with ice. Shake until cold and then strain into a flute. The subtle cinnamon taste will give your guests that festive taste whilst the gold vodka flakes add a touch of luxury. Fill your shaker with ice and add the vodka, orange juice, pineapple juice and cranberry. Shake away until all the ingredients are mixed together and the surface of the shaker feels cold. 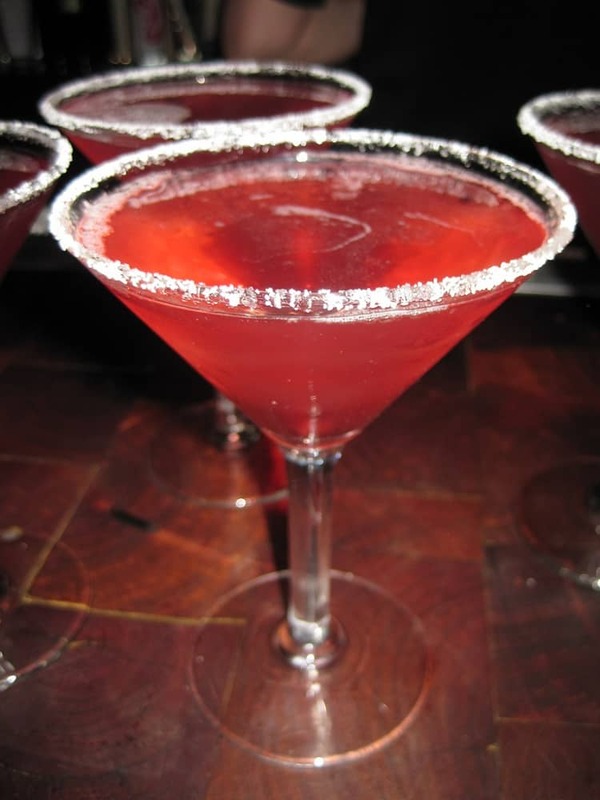 Strain your concoction into a martini glass and take a sip from your Frosted Rose. This one is relatively easy to make so don’t let the lengthy ingredients list put you off. Place all your ingredients into your largest pan and gently bring your ingredients to a simmer. As soon as it reaches a simmer, turn off the heat and allow the mixture to cool down to room temperature. When the mixture has been cooled, decant into a large dispenser and chill in the fridge until it’s time to serve. Before serving, strain out the vanilla pods and serve with lots of ice. Mix the vodka, Cointreau, cranberry and orange juice together and stir until the colours have blended. Fill your glasses with the crushed ice and then pour the cocktail in. Garnish each drink with strips of lime peel to top it off. Mix together the vodka, ginger, cranberry and lime juice. Add the slice stem of ginger and garnish with the lime zest.